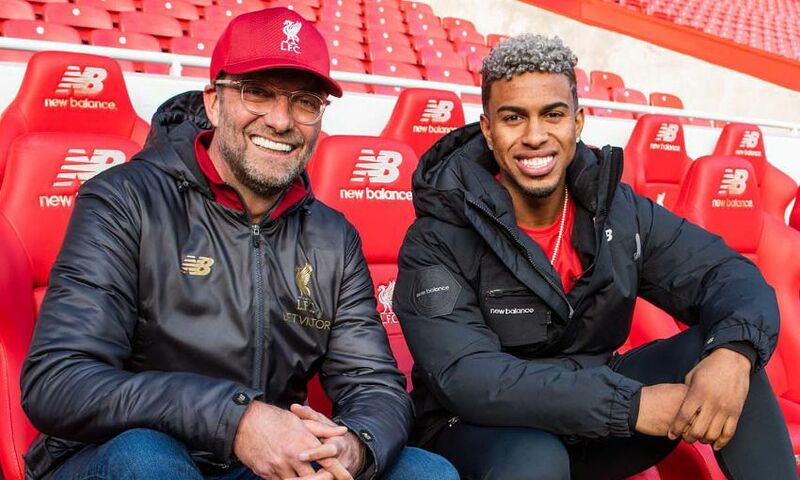 Major League Baseball star and New Balance athlete Francisco Lindor was on Merseyside this weekend for Liverpool’s derby victory over Everton. 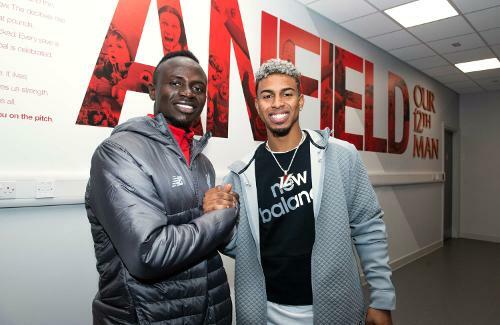 The Cleveland Indians shortstop headed to Anfield ahead of the game, where he met with New Balance Football ambassadors Jürgen Klopp and Sadio Mane. He then watched the Merseyside derby – his first ever Premier League game – as New Balance’s guest. And it was one he’ll certainly never forget as Divock Origi headed in a dramatic 96th-minute winner to clinch three points for the Reds. Puerto Rican-born Francisco is one of MLB’s brightest young players, with 98 home runs in four seasons for the Indians. He has been part of the MLB All-Star Game for each of the past three years. New Balance Football are official kit suppliers of Liverpool FC.